I've been so busy with work and studying for uni exams that I haven't had the time to do any posts :( I won't be completely free from uni until the end of November, so I might not be able to post the reviews that I've been promising until then. 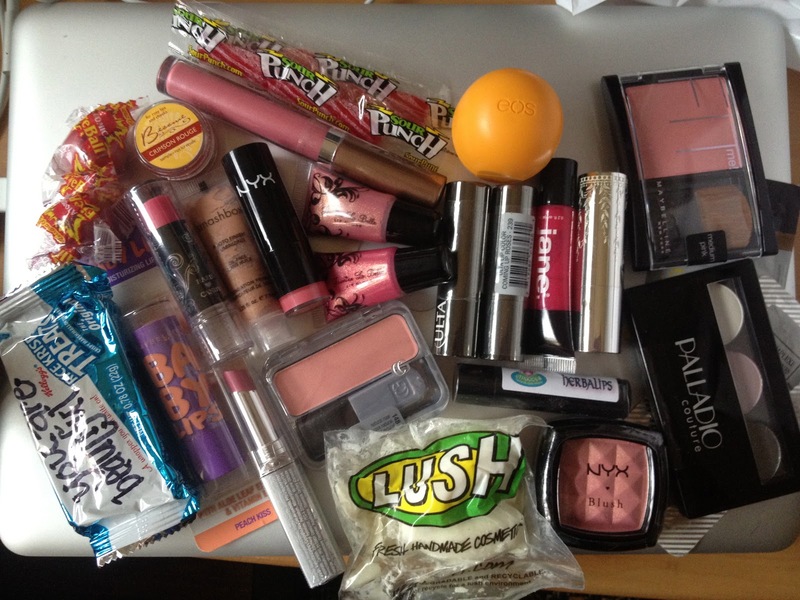 However, once uni exams are over, I'll be consistently reviewing the products from my hauls. Let me know in the comments which products from my hauls you'd like to see me review first and I'll make sure I get those done first. This is just a quick post about an international swap I did with someone in the US. We had a budget of $50 (not including shipping) and she sent me a box of mostly lip products and blushes which I absolutely loved. In return, I sent her Aussie products from brands like Face of Australia and Australis. 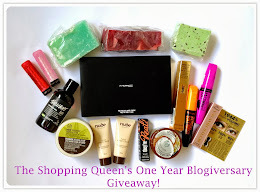 By the way, don't forget to enter my giveaway! There's only 2 days left! Wow great swap you lucky thing! Hey hun, I just wanted to add that I tagged you in the Confessions of a Beauty Blogger Tag! wow you got some great stuff! That is such a cute concept! There's some pretty nice stuff there.